For centuries astronomers have chased comets across the skies, looking for clues as to the origins of our solar system. Tugged from deep-space by the gravity of the sun, they shed dust and gas as they warm, revealing some of their secrets within. Beguiling and bewildering in equal measure these celestial visitors continue to hold the fascination of today’s stargazers. In this edition of Space we talk to some top European scientists striving to unravel the mysteries of comets. At the University of Bern the research is a little more down to Earth, and somewhat unusual. Here, they make their own comets in the laboratory. Professor of Experimental Physics Nicolas Thomas talked us through the steps: “First of all we need to create a sort of a liquid, and so we’re mixing 50% of our comet, that is this water ice, we’re mixing it now with a little bit of liquid nitrogen. And we’re using carbon black – it’s finely divided carbon particles. And now we do some comet cooking. 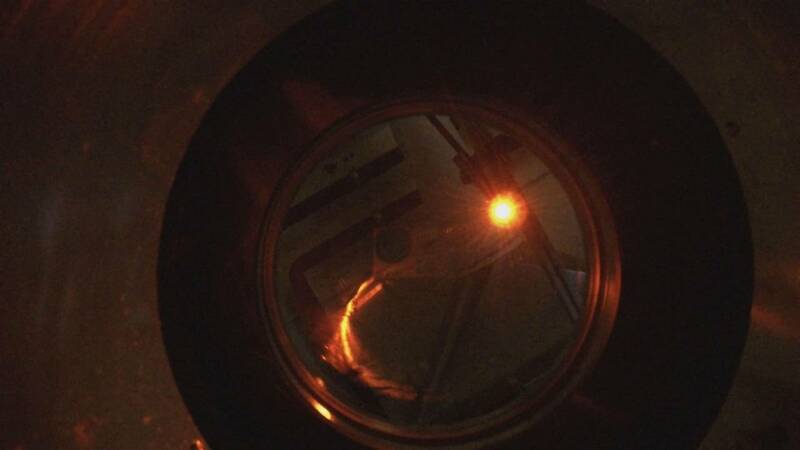 While replicating the conditions of a comet in the laboratory undoubtedly helps researchers, there’s nothing more revealing than a close encounter. In the German city of Darmstadt is the European Space Operations Centre, home to the world’s most ambitious comet chasing mission, known as Rosetta. In 2014 this ESA probe will do something quite extraordinary – catch up with a comet, fly alongside, and put a lander on its surface. The fake comet experiments at the University of Bern are linked to Rosetta. The scientists use their readings to better interpret the data they will get from the mission. Ground-based observations often give great detail, but the biggest leap forward in comet science has come with space missions. One of the first major landmarks was in 1986 when ESA’s Giotto mission sent back close-up pictures of Halley’s comet. It showed a dark, ancient nucleus, billions of years old. Rosetta could help us solve so many riddles – not only about the origins of life, but also the question of whether water on Earth was brought here by comets. It seems a whole new comet hunt is underway.